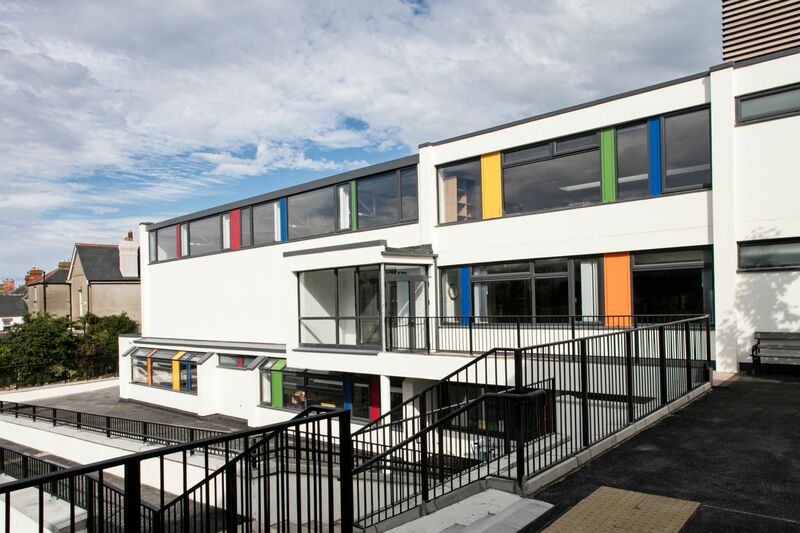 In 2016 Celsius Mechanical completed the mechanical contract on Scoil Lorcain, Monkstown which consists 20 general classrooms and GP room along with staff rooms, stores and toilets. 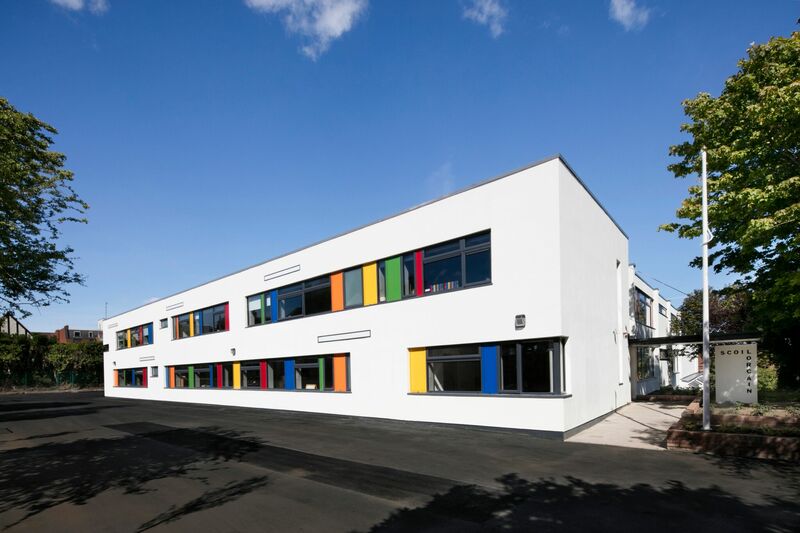 The project consisted installation of gas fired boilers feeding radiators throughout the building, gas fired tube heaters in GP room and gas fired hot water generator providing hot water. All internal toilets are ventilated via extract fans. The ventilation of stores is provided by passive vents. The services provided under this contract included water, drainage, heating, gas, ventilation, fire protection and BMS.